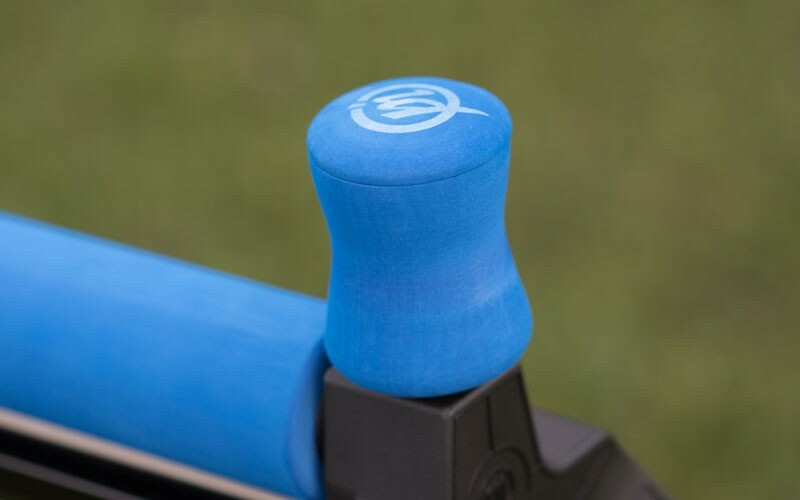 The Competition Pro Flat Roller covers all pole fishing requirements and provides the angler with supreme stability and reliability, even when shipping at extreme lengths. This roller is the smallest in the range, featuring a simple and compact design. 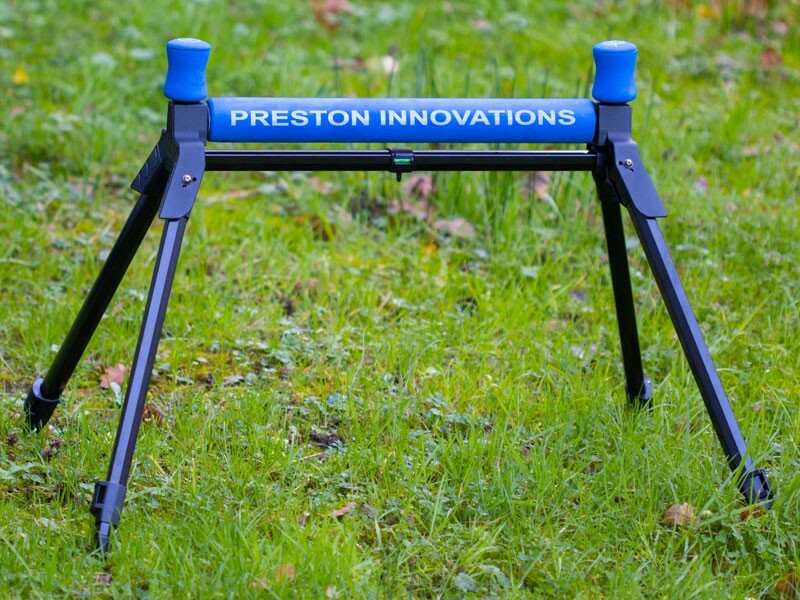 Ideal for all round use either fully extended, at standard height or laid flat. 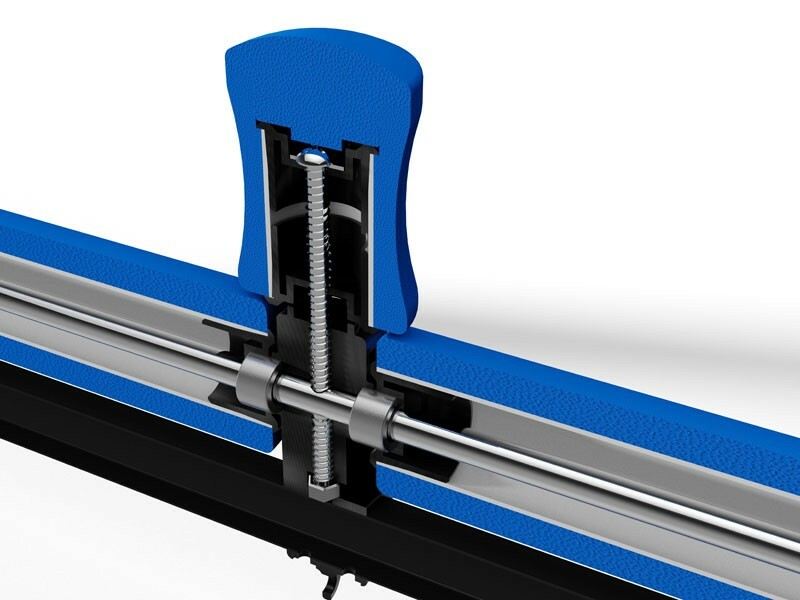 We have incorporated unique roller bearings and a hard wall inner tube on all of the individual horizontal rollers to ensure the smoothest performance possible. 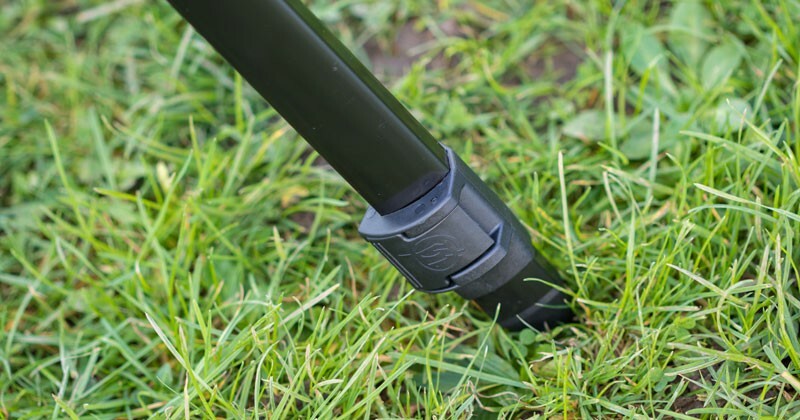 The Self locking leg design makes the assembly of the roller effortless, saving you valuable time on the bank. 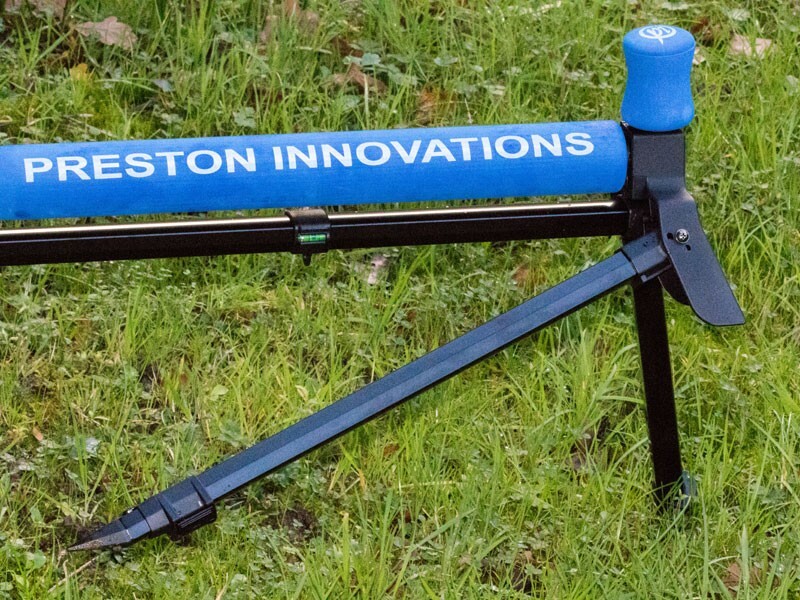 We have added a new lay flat design to our Competition Pro Roller range, making the roller extremely stable when flat on the bank which provides the ultimate low-level roller and the capability to tailor your roller to any bank side terrain. 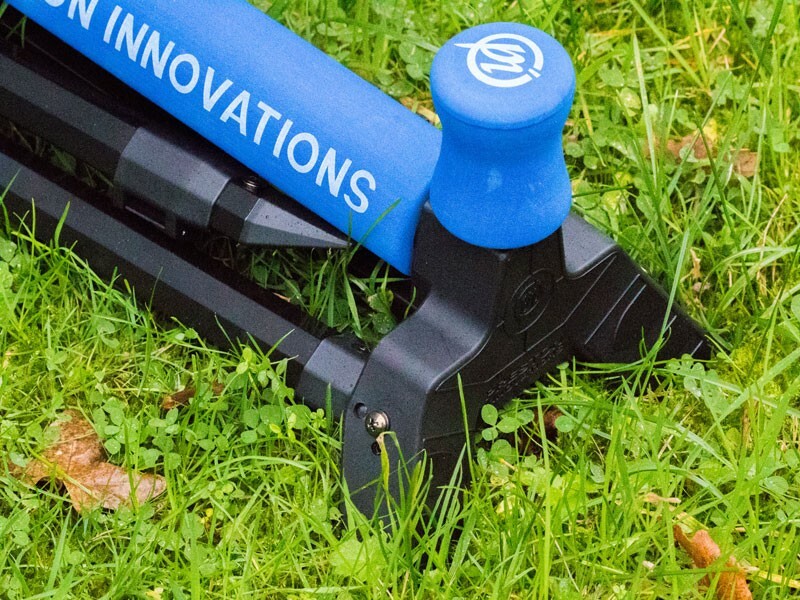 All of our Competition Pro Flat Rollers feature a spirit level for optimum positioning which will prevent pole sections from sliding on uneven banks. 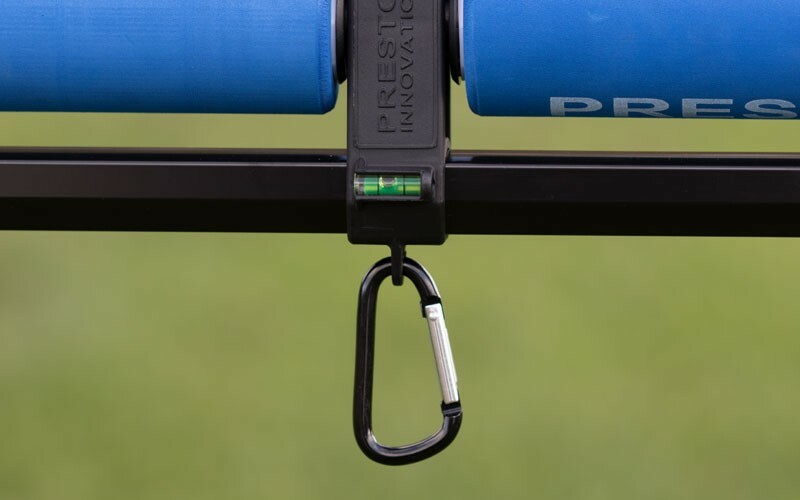 Along with a carabiner clip, which increases stability and reliability even further. 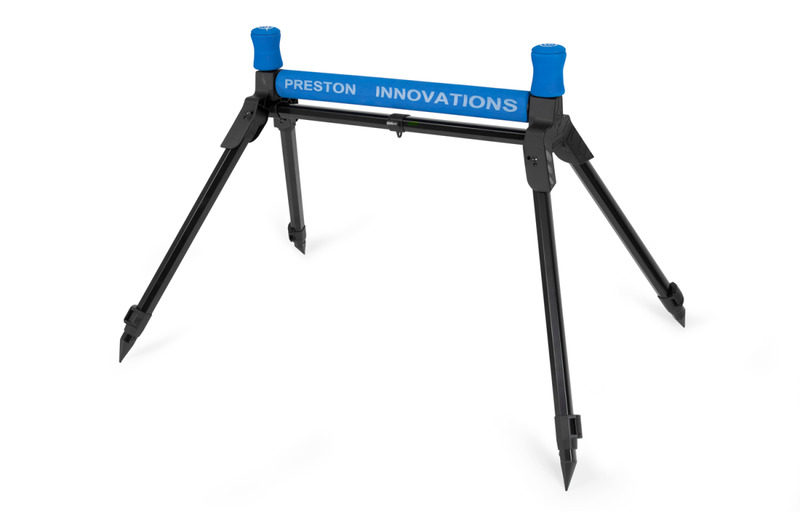 The extending legs give the roller increased height to clear any bank side obstruction whilst retaining stability due to the solid structural design. The shorter upright rollers are vertically fixed which again reduces the assembly process and eliminates the risk of damages associated with folding versions. 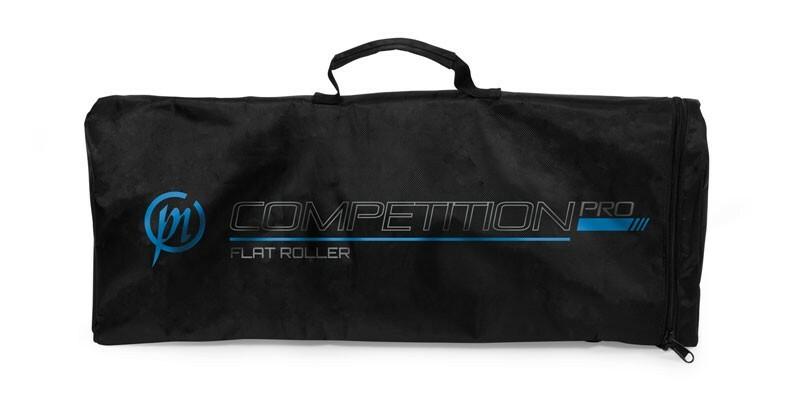 All the rollers in the Competition Pro Range come supplied with a stylish compact padded bag.